Florida Laser Service was founded in 1998 after 28 years of laser and field service experience with companies like Teradyne, Zenith Television and Electronics, Northern Telecom, Chicago Laser, Motorola, and Electro Scientific Industries. 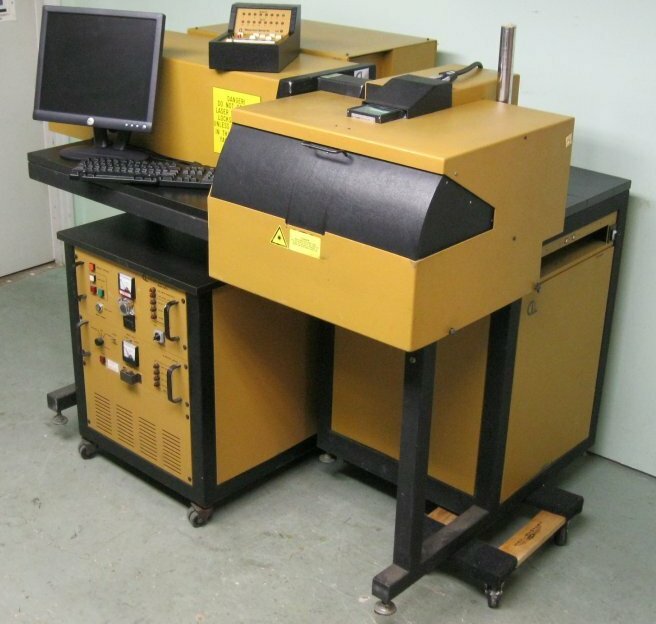 We specialize in repairing Nd: YAG laser trimming and marking systems and CO2 scribing and welding systems. We are also a major supplier of upgrades to software and hardware for laser systems, and supplying repair parts.